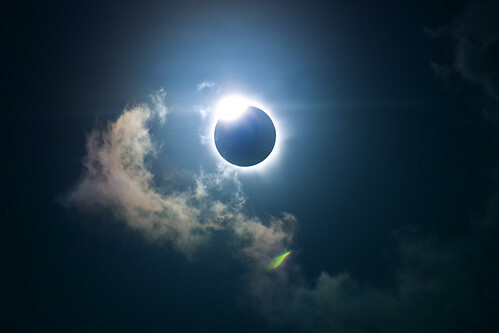 Cairns Eclipse 2012, a photo by Matt D Marshall on Flickr. What amazing photo about the total solar eclipse taken from Holloways Beach, Autstralia on on November 14th 2012. You can see more photo on flickr!